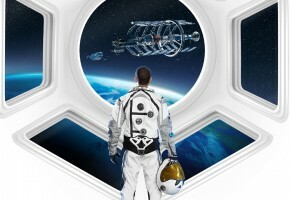 In few hours AMD will unveil its fastest Radeon graphics card. 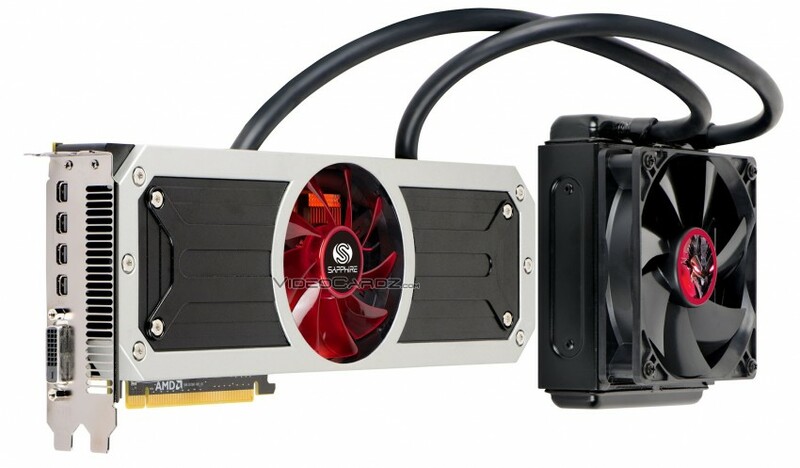 The AMD Radeon R9 295X2 is a dual-GPU graphics card equipped with two Hawaii XT GPUs. 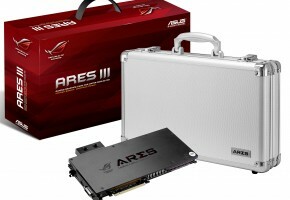 Card features 5632 Stream Processors, 352 Texture Mapping Units and a total of 128 Raster Operating Units. Both GPUs are tied with 4GB GDDR5 memory and 512-bit interface. 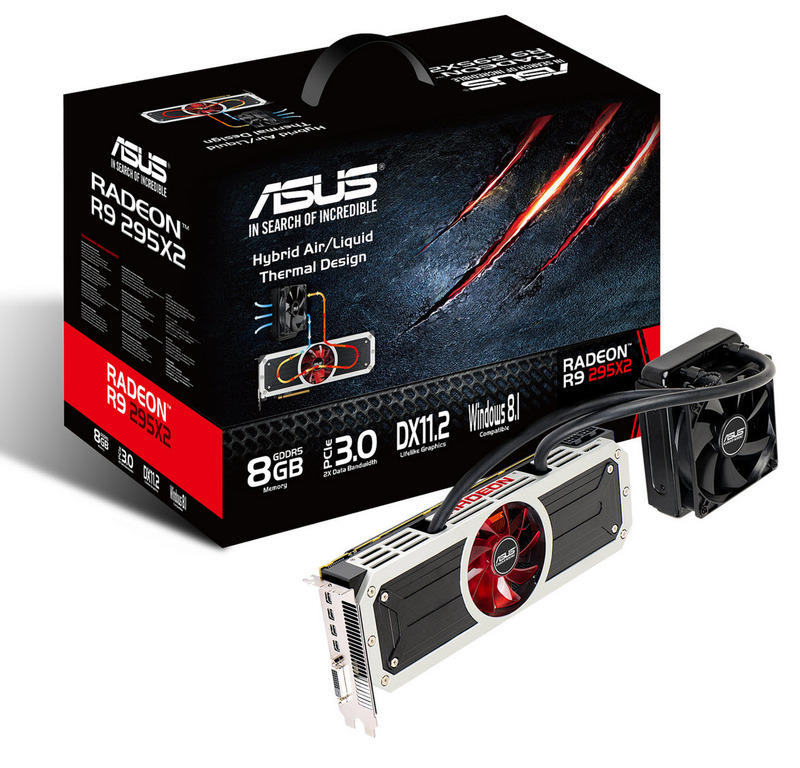 The R9 295X2 has a default clock of 1018 MHz, which will vary depending on the use. 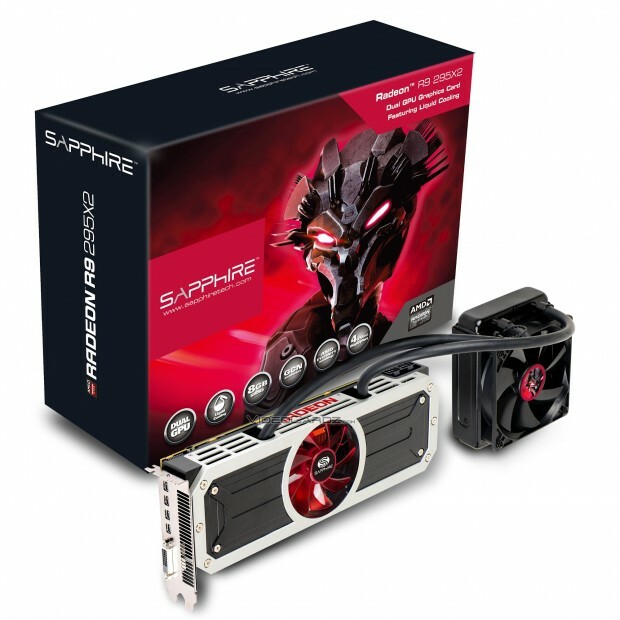 The memory is running at the same speed as other R9 290 series cards — 1250 MHz. Thanks to rather highly clocked GPUs we have the first consumer graphics card to reach 11.5 TFLOPs in single precision computing power. 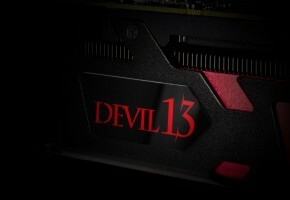 AMD equipped its new video card with two 8-pin power connectors. 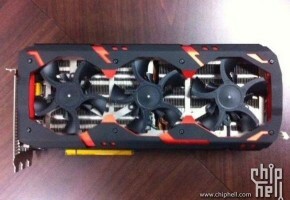 R9 295X2 has been rated at 500W typical board power. 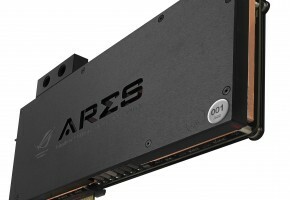 Their direct competitor, NVIDIA, would lower the clocks and lower the TDP at the same time, but AMD has different philosophy. They said: nope, we will actually increase the clocks! Some preliminary benchmarks I’ve seen undoubtedly show which card is currently the fastest on the market. In fact, in most games it beats 780 Ti SLI in in terms of framerates and frametimes altogether. The only problem is power consumption. 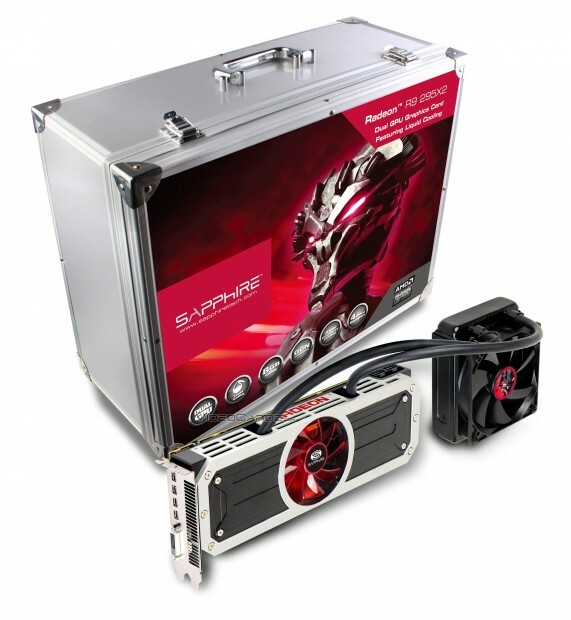 If you expect it to consume less power than 780 SLI then you might be disappointed. 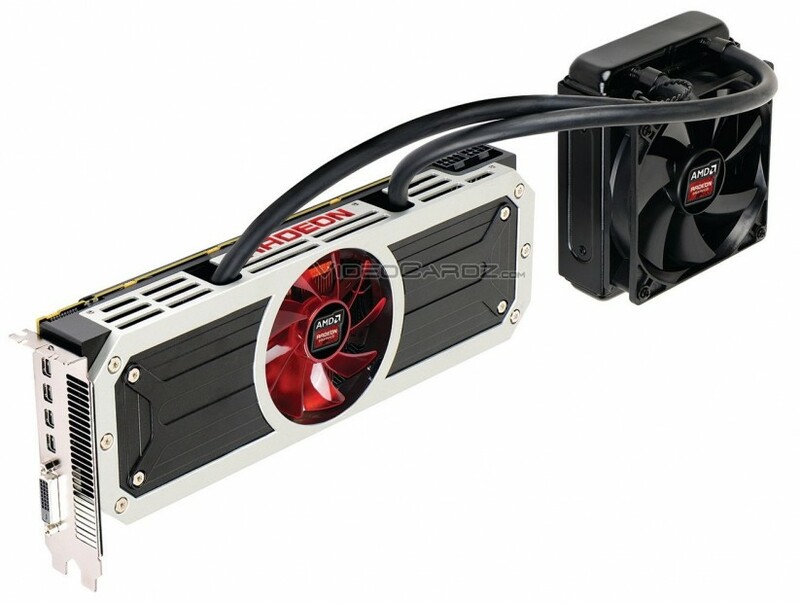 AMD Radeon R9 295X2 will be available starting from April 21st. The MSRP is $1499. 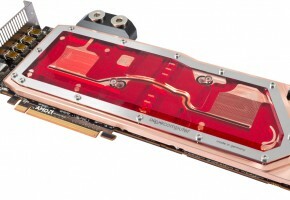 AMD Radeon R9 2952X2 is the first reference video card to feature hybrid cooling solution. Card is equipped with an external radiator, two pumps and 30cm long rubber tubes. If you had the opportunity to see Arctic’s Accelero Hybrid, then you know what to expect.